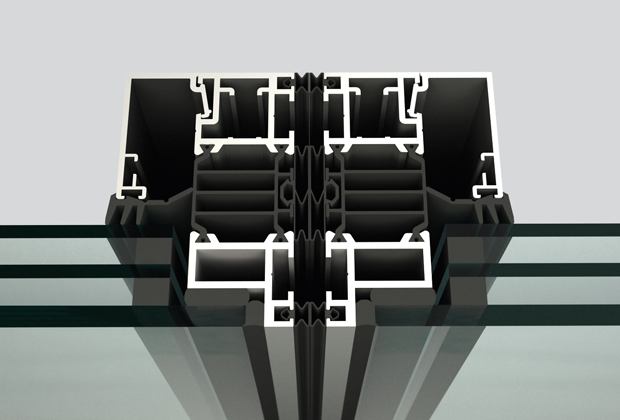 The NanaWall SL82 is an award-winning structurally-glazed folding glass wall system. Earning the prestigious Red Dot Award for product design, beautiful aesthetics come standard. The NanaWall SL82 features a multi-chamber insulating barrier built in, while also using double or triple insulated glass units, this means a warm welcome to cold climates. 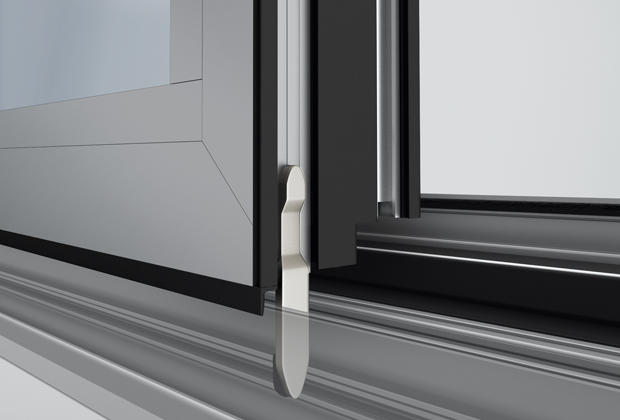 The NanaWall SL82 offers 24 inswing configuration options, be sure to select one that includes a daily access door if needed. 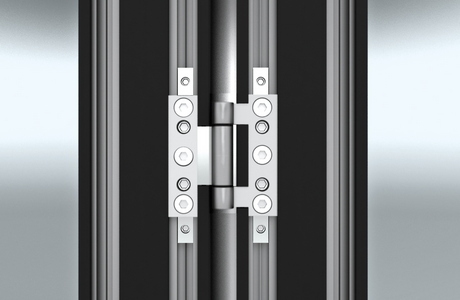 The NanaWall SL82 offers adjustable hinges to accommodate normal building settling over time. 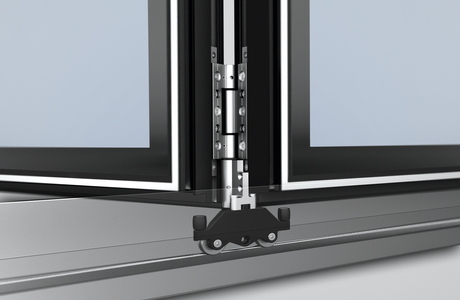 The NanaWall SL82 offers sill choices for both commercial and residential applications. The NanaWall SL82 features a single-handed concealed locking system that is forced entry rated providing security when closed.